The man was pronounced dead shortly after being taken to hospital. 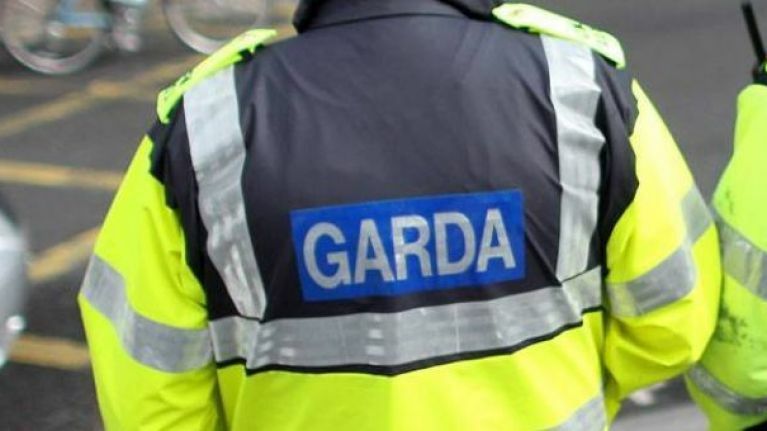 A man believed to be in his 30s was pronounced dead at Beaumont Hospital in Dublin on Friday morning following a shooting incident at Marigold Crescent in Darndale. The man was shot a number of times in an incident that was reported at 6.30am on Friday, 8 February. Investigating Gardaí are appealing for anyone with information or anyone who may have witnessed this incident to contact the incident room at Coolock Garda Station on 01- 6664200, the Garda Confidential Line on 1800 666 111 or any Garda Station.